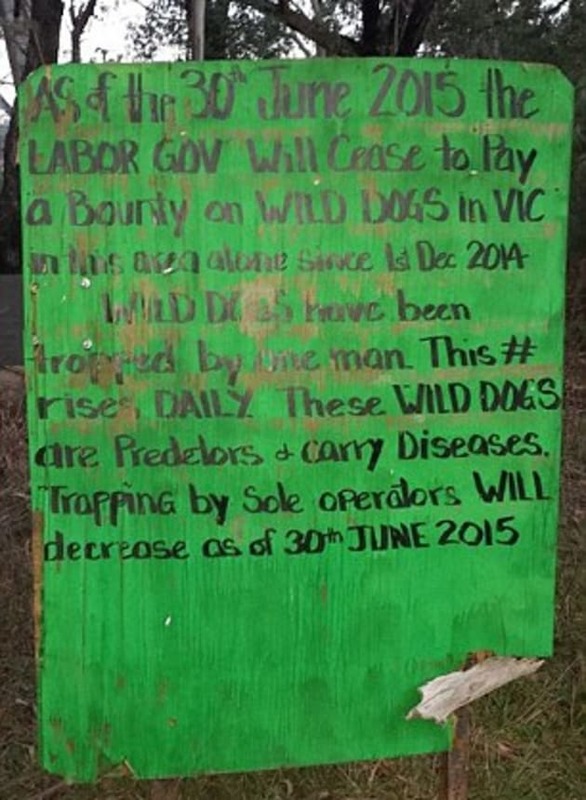 Turf war between farmers and wild dogs has reached breaking point. 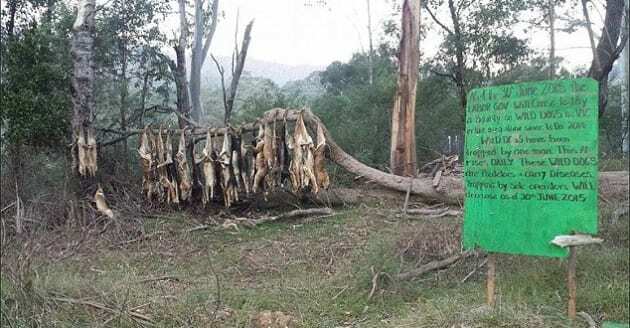 Over 40 dogs rot from the branches of an East Gippsland tree as a macabre statement by Victorian farmers to let the public know that something is very wrong. Trees like these that are popping up all across the state and are a sure indicator of a growing problem. A turf war between farmers and dogs is reaching breaking point as they lose tens of thousands of dollars per year. 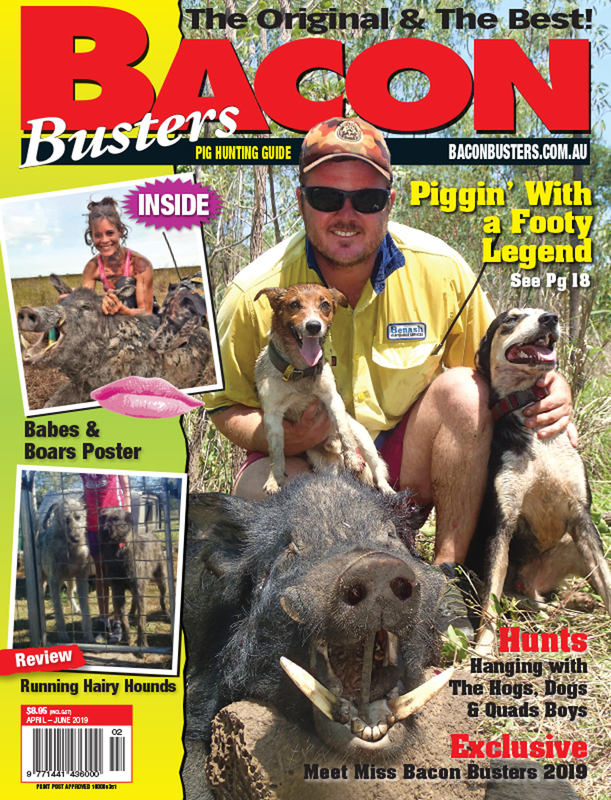 “It’s only a matter of time before someone gets taken or savaged by dogs because of the growing number of dogs desperate for food,” bushranger and 4WD expedition leader Tim Bates told news.com.au. 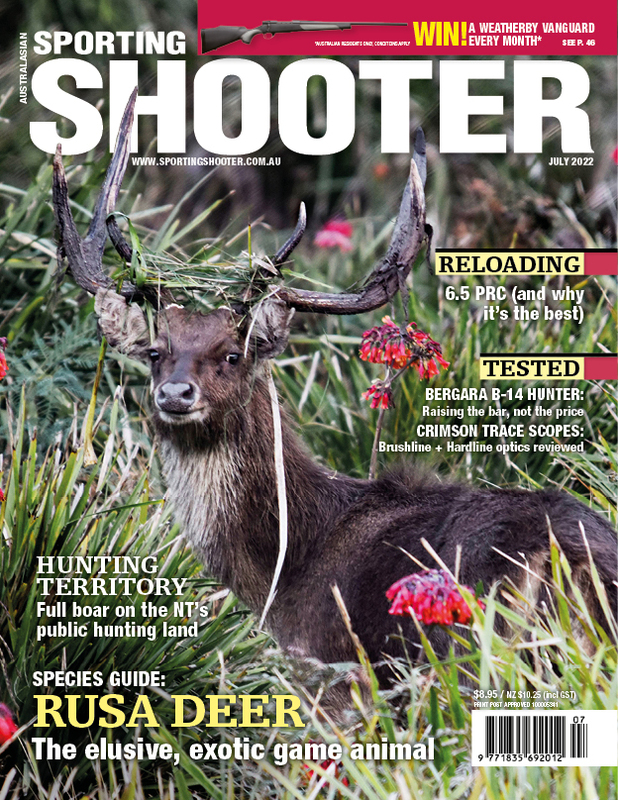 “More people are bushwalking and going out there for recreation. “I’ve certainly had some close encounters with them. They come in the camp and leave prints in the snow, foraging and looking for scraps. People hunting deer get stalked. He found that farmers across the country are in despair over their financial losses and the stomach-churning sight of still-breathing livestock with their insides torn out. It’s a problem that seems to have no solution, with the wild dog population spiralling out of control, and even killing koalas. “They don’t necessarily kill for food, just for the thrill,” said Tim. “[The farmers] go into the paddock and howl at them like dogs do in the bush. They wait until they’re in range and shoot them. “The dog tree has 30 or 40 dogs hanging from it. It’s a little bit barbaric but there’s a reason they do it, to show there’s a massive problem in the area. It’s a sign of frustration. “The adult dogs are very cunning and switched on and starting to stop taking the bait,” said Tim. “They train their pups to stay away from aerial baiting. 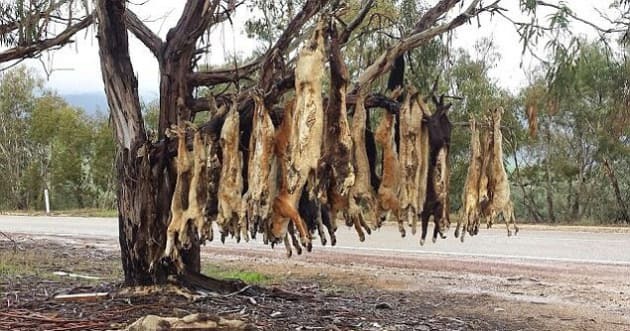 The Victorian government this month announced it was reinstating a dingo and wild dog bounty scheme, in which farmers are paid for scalps, but there is concern these don’t work. Research shows that difficulty of access, rapid breeding, movement from other areas and disruption of predator social structures means this can be ineffective in reducing livestock deaths. Environmental campaigners who believe culling is inhumane and ineffective support alternative solutions, including improved herding and corralling techniques and “guardian animals” to watch over livestock — but it all requires investment. According to Tim, we have no one to blame for the problem but ourselves. Wild dogs are mostly not pure-bred dingoes, but the decendants of domestic and farm dogs who have been dumped in the country and become feral. 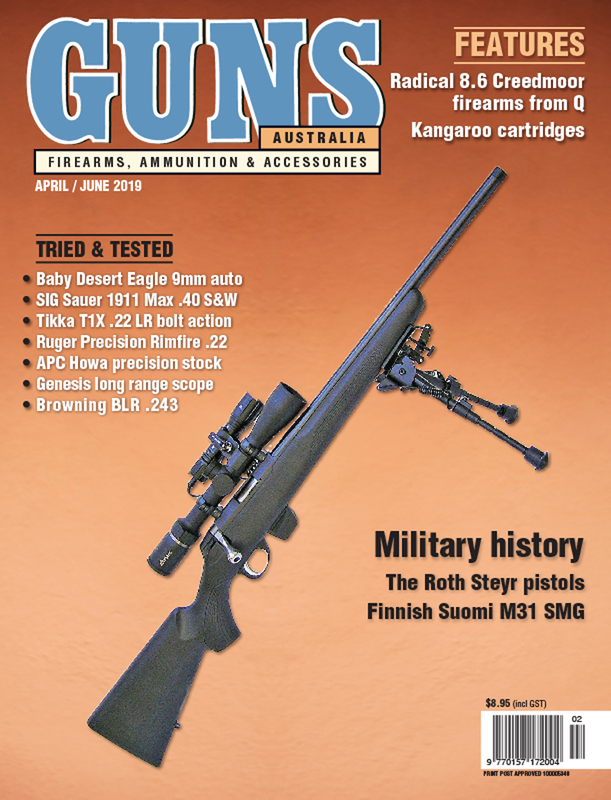 Years of breeding has left Australia facing an impending disaster as these dogs grow increasingly wild and out of control, and the human response becomes more desperate. Tim Bates is investigating this story for the pilot of his second TV series Batesy’s Bush Telegraph. He also runs a 4WD travel business.